You are here: Home>About>Blog>Volunteer Christmas Party! Celebrating the end of the year and the beginning of the new with our volunteers! 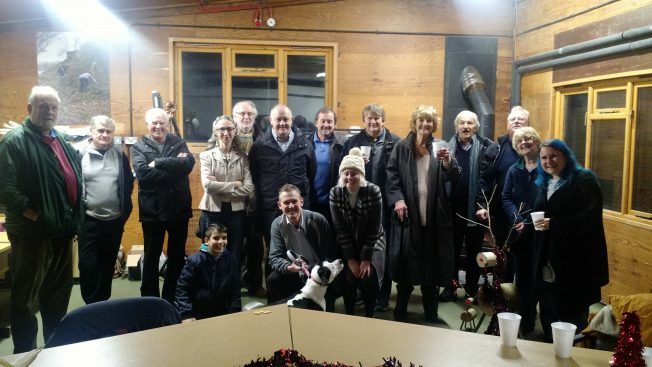 Over a few mulled wines, some mince pies and snacks everyone chatted about the success of the project so far, and we look forward to the new year with our fantastic volunteers. Everyone also wished Amy well on her new adventure to a different project, and hope she does well! Good luck Amy and thank you for everything you’ve done for Kenley during your time on the KRP.